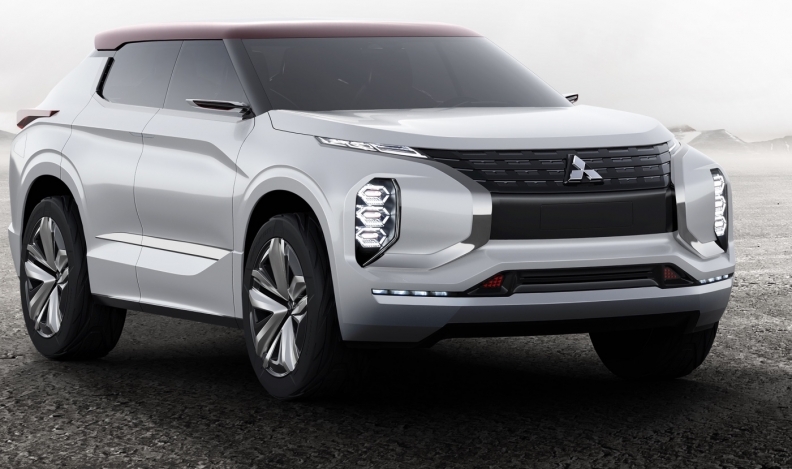 Mitsubishi will have the GT-PHEV concept car on display in Montreal. It’s a record year for the 2017 Montréal International Auto Show with manufacturers unveiling five North American premieres, in addition to having nine new electric vehicles that visitors can not only “kick the tires” on, but can actually drive. Hyundai will unveil the Sport Concept, Kia will present the new Rio and Mitsubishi will have the GT-PHEV concept. Subaru and Toyota have embargoed their premieres. Among the 40 Canadian premieres, Chevrolet is by far the busiest manufacturer with the 2018 Equinox, 2017 Cruze Hatch and diesel, 2017 Silverado HD Duramax, 2017 Camaro ZL1 and 1LE and the 2017 Corvette GS. All in all, more than 500 vehicles will be on display at le Plais des Congrès, Jan. 20-29. The show is open to the media first on Thursday. 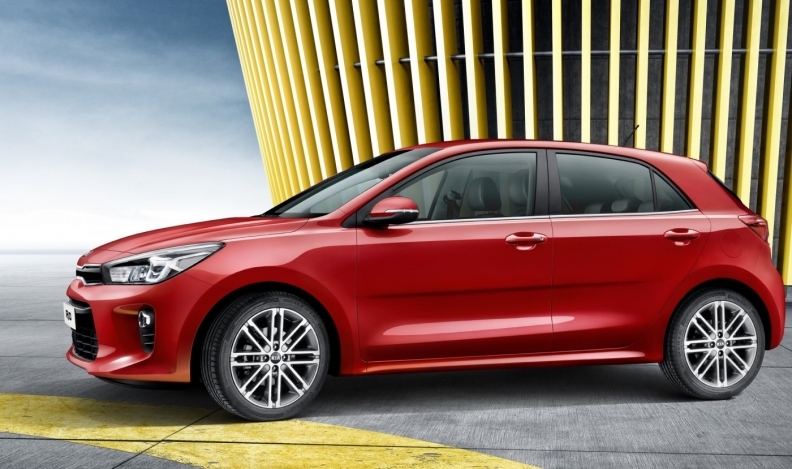 Kia will present the new Rio at the Montreal auto show. In collaboration with CAA-Québec, show goers will have the chance to drive no fewer than nine electric or hybrid plug-in vehicles including the 2017 Chevrolet Bolt , the North American car of the year. Other fully-electric or electrified vehicles include the Nissan Leaf, Kia Soul EV, Chevrolet Volt and Ford Focus EV. The more prestigious BMW i3 or X5 plug-in and the most affordable electric car on the Canadian market the Mitsubishi i-Miev. “With the Quebec zero emission law coming [into effect] soon, we are convinced that the number of people wanting to drive an electric car will increase this year,” said CAA-Québec automotive expert, Jesse Caron.